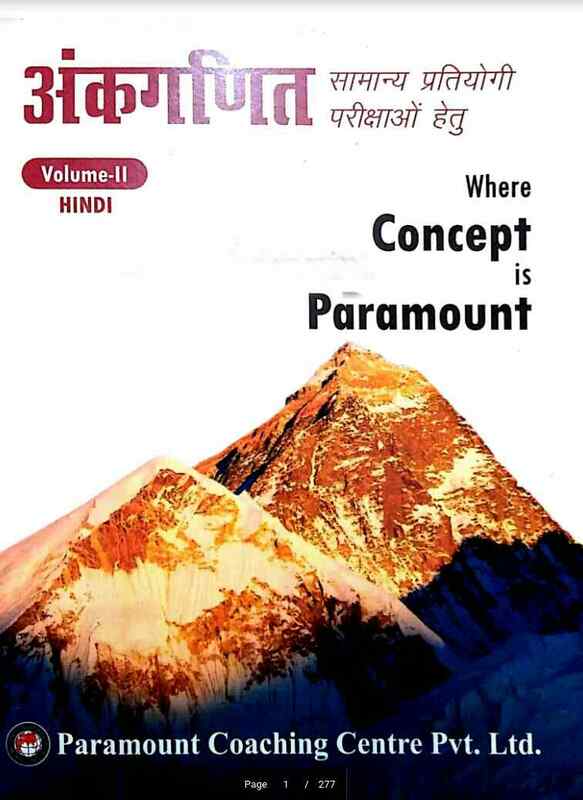 DISCLAIMER : THIS WEBSITE IS NOT THE ORIGINAL PUBLISHER OF THIS BOOK ON NET. THIS E-BOOK HAS BEEN COLLECTED FROM OTHER SITES ON INTERNET. 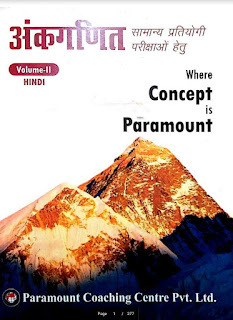 ALL THE RIGHTS ON THIS BOOK BELONGS TO PARAMOUNT COACHING PVT LTD. WE HARDLY RECOMMENDED TO OUR WEBSITE VISITORS TO PURCHASE BOOK IN BOOK STALL OR ONLINE STORE AND SUPPORT THE AUTHORE. IF YOU HAVE ANY QUERY PLEASE CONTACT THROUGH CONTACT US FORM.